Welcome to fall everyone! It’s our favorite time of the year as the weather will finally settle down (well…before the dreaded s-n-o-w starts falling. At Pinball PA, we have a lot of things going on in October! Hopefully you can make us a part of your post-Summer activities! Pinball PA is happy to announce that we will be out at FAMCON for a second straight year. 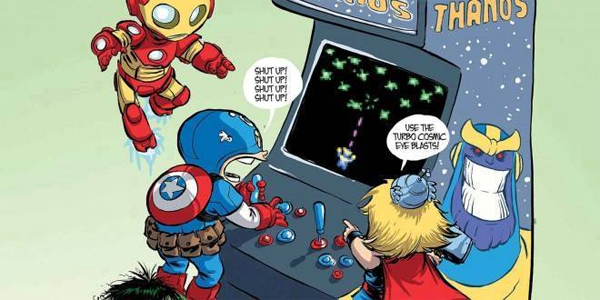 We’ll have arcade games and pinball available to play. Additionally, our friends from Bad Mixie’s Race Team will have their slot cars available to race. 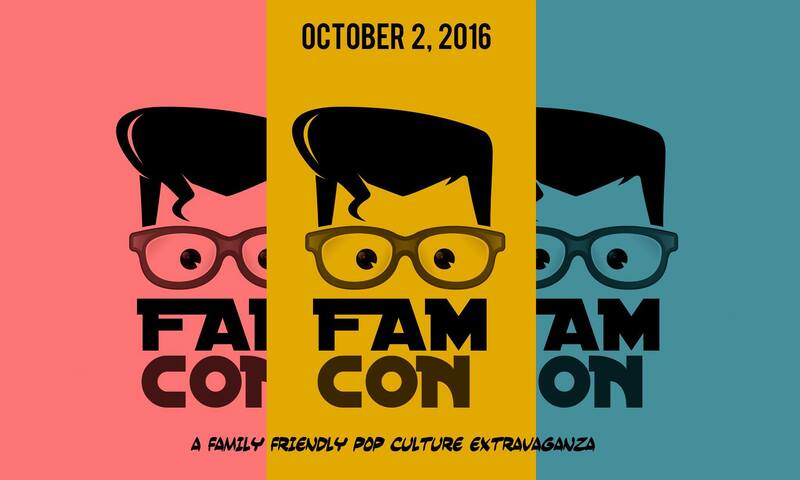 FAMCON takes place on Sunday, October 2nd from 12:30-5:30pm at 2365 Wharrey Drive, Franklin Park, PA 15143. In addition to Pinball PA and Bad Mixie’s Race Team, FAMCON will feature Pittsburgh Dad, The Steel City Ghostbusters, live bands, food trucks, inflatables, cosplay characters, professional wrestling and much more! Pinball PA and 535media have once again teamed up for another Fireside Gathering, and this time just playing the wildly fun and popular game Hearthstone: Legends Of Warcraft can benefit you where it counts…IN YOUR WALLET! Sign Up and be part of the fun! Our friends over at Big Bang Comics (437 Broad Street in Sewickley) will be having their next Big Bang Comics Night Out at Pinball PA on Saturday, October 29th! It’s a great night of gaming from 5-10pm at a special low price! Visit Big Bang Comics or call (412) 259-8742 to find out how to be a part of the fun, or just visit the store to experience one of the coolest stores in all of Pennsylvania!